Gold jewelry is never out of fashion and it is one of the biggest assets that you might have. There are times when you need fast cash and sell this asset to get money. You cannot take risks and it is important to consult a professional to sell these investments. There are times when people are mislead and they end up selling their precious stones at a lower price. Talking with a professional and building a sense of trust is one of the biggest aspects when it comes to dealing with this stuff. We have been in this field of dealing with gold jewelry for a long time and make sure that you get the best price for your assets. We normally prefer to buy jewelries like gold rings, earrings, pendants, necklaces, college rings, charms, bracelets and such other ornamental stuffs. You have the complete freedom to forward your golden jewelries in any condition like in the shape of missing piece, bent, tangled, damage and broken. We buy golden jewelries of various markings like 24K, 22K, 20K, 18K and so on. We also have the required facility to obtain the exact cost of unmarked jewelries and so just relax once you forward use these items. 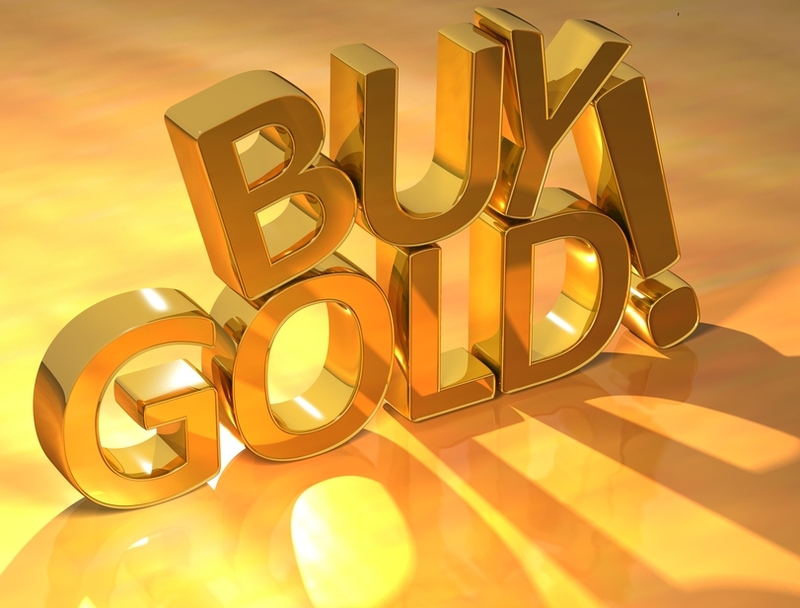 As you are well aware that the value of gold sometimes tumbles due to economic disorder, so every time it is not possible to pay you with the highest amounts. You are requested not to polish or clean these items yourself otherwise it would be impossible for us to pay you with the actual money amount. If you have any antique jewelry made of gold with precious stones engraved upon it just send us the item at our designated official address and we are assuring to pay you the highest cash amounts immediately at your disposal. While forwarding any of the precious ornamental items just follow our prescribed shipping instructions in detail so that it reaches us safely and we can also get the exact lists of the items that you have forwarded us. To know more details you can contact us at our website or call us at 877-331-9560. Our staffs are always available to provide you with necessary guidelines while forwarding any product. Not only jewelries but also coins made of gold and silver are also the preferred items in our purchasing lists. We also have the knack of buying golden jewelries of foreign nations like Belgium, Austria, Japan, Canada and so on. Even ancestral gold jewelries will also do fine. You do not have to worry about its conditions because it is our sole responsibility to bring the original shape of your jewelry for paying your legitimate share. If you are still doubtful you can view our testimonial pages where many people have themselves confessed how much them have been benefitted through selling these age old golden jewelries. We can understand your sentiment but it is better to sell such old fashioned items to a professional buyer rather than their accumulation of dust and dirt in your jewelry box.